President Joko “Jokowi” Widodo said the term “Russian propaganda” that he used to describe his rival's campaign strategy for the 2019 presidential election had nothing to do with the Russian government. He did not specifically mention Prabowo by name, but the insinuation was made clear as he cited the opposition's blunders, like the misinformation on seven containers of ballots from China that had been tampered with to advantage the incumbent. The Prabowo-Sandiaga Uno campaign team has denied the allegation. 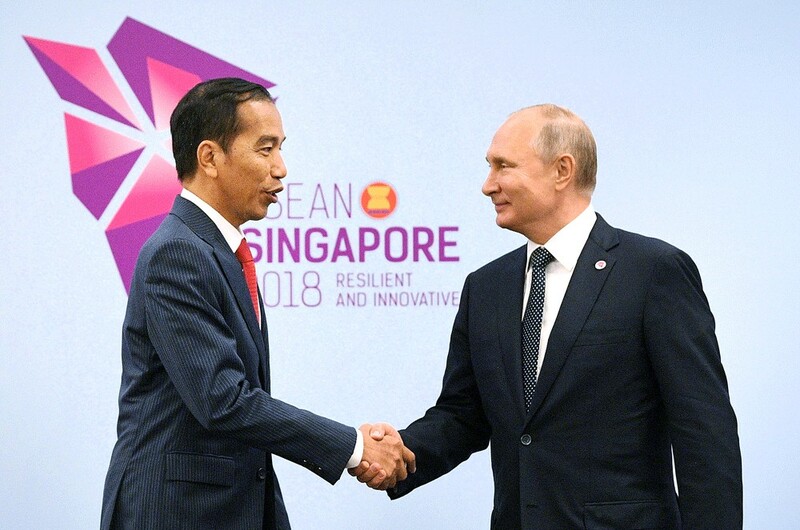 While Jokowi did not mention the so-called foreign consultant's country of origin, he explained that “Russian propaganda” referred theoretically to the production of "lies, slander and hoaxes". The publication characterizes distinctive features of ”Russian propaganda", including the dissemination of "partial truth or outright fictions". 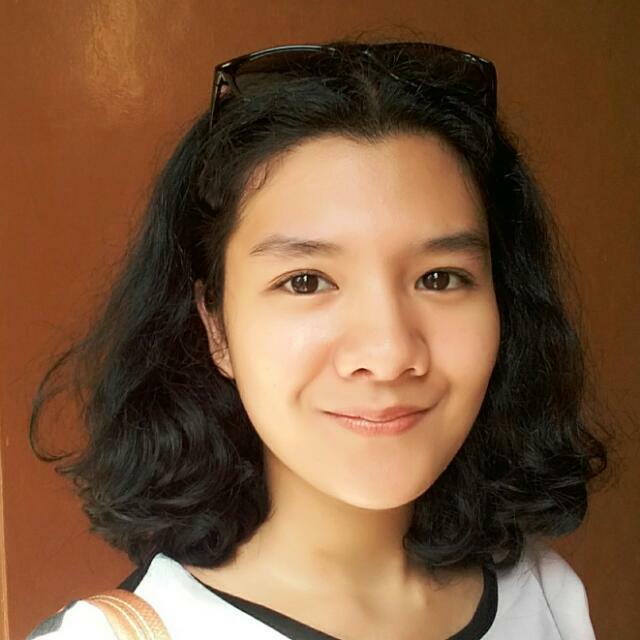 “Outpourings of lies and hoaxes can cause uncertainty and doubt [among the public],” said Jokowi, adding that the tactic spread narratives that were unsupported by concrete data.